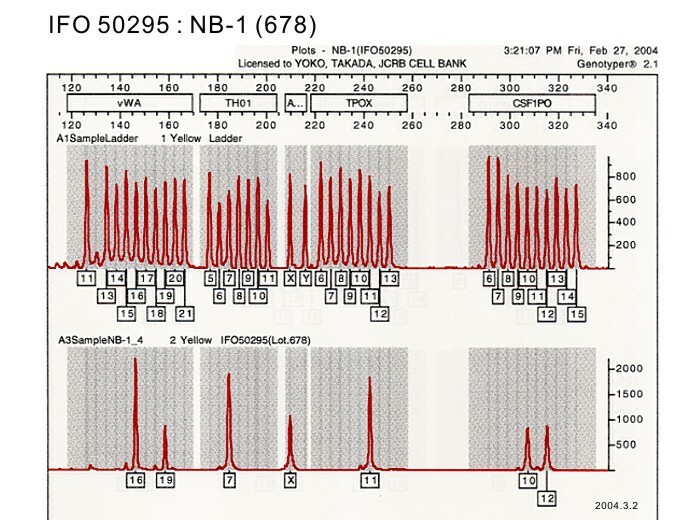 Radiosensitivity of human neuroblastoma cell line (NB-1). 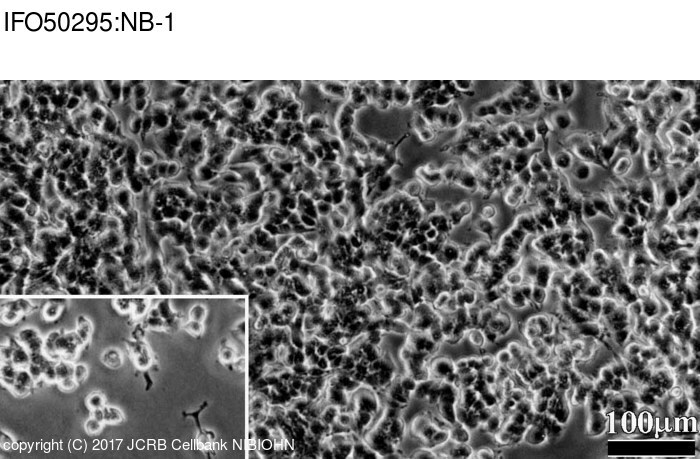 Differentiation of human neuroblastoma cells in vitro--morphological changes induced by dibutyrl cyclic AMP. 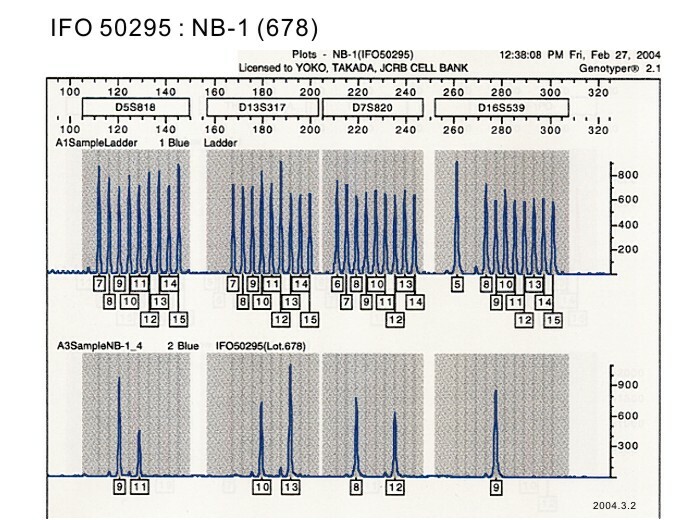 Acetylcholine synthesis in sympathetic human neuroblastoma. 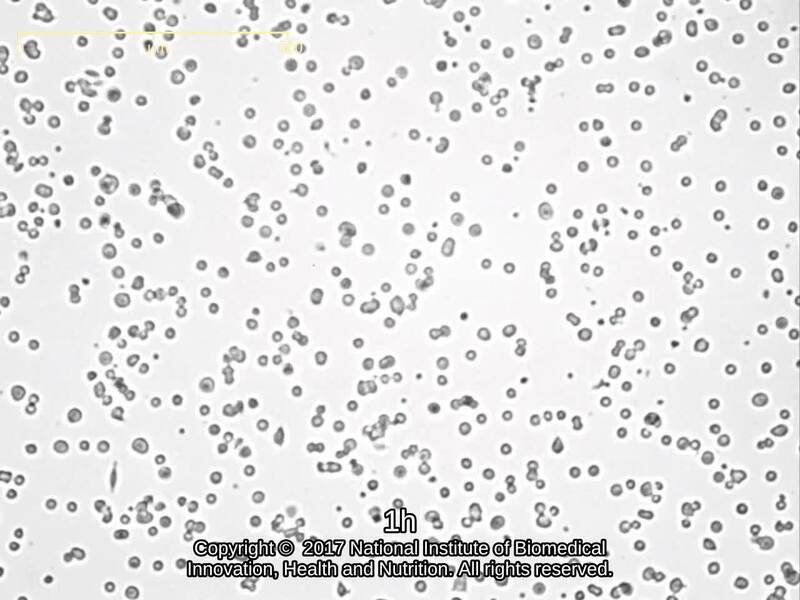 [Morphological differentiation in vitro of human continuous and functional neuroblastoma cell line, NB-I under treatment of (But)2cAMP (author&apos;s transl)]. Catecholamine metabolism in tissue culture cells of a neuroblastoma.